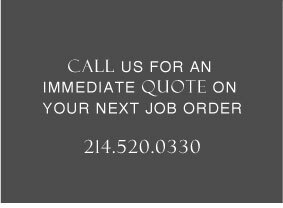 As a full service employment agency, Boyd & Taylor is able to offer its clients and candidates a wide variety of employment options, including legal, clerical, accounting and administrative staffing. Click here to see a detailed list of service areas and employment options. Since 1993, our continued success has come from our dual approach to staffing. We take the time to get to know both employer and employee. We develop a thorough understanding of each client's needs and provide them with personnel to meet those needs. We focus on our employees' goals, not just on their employment background and abilities. As a small agency, we are able to give personalized attention and offer creative solutions. When you call Boyd & Taylor, you always speak to an owner.